Remember the days when electronic producers created sonic experiments through their exploration of sounds and deconstruction of musical instruments, and in the process, forging new genres? Experimental, electronic producer, Michael Forrest is doing just that in 2014. As well as a highly accomplished and innovative multi-instrumentalist, Forrest is also a promoter and very much part of the London experimental electronica circuit and runs SQUARES, which has featured Max Tundra, Digitonal, Chik Budo, OMMM, and Graham Dunning amongst others. 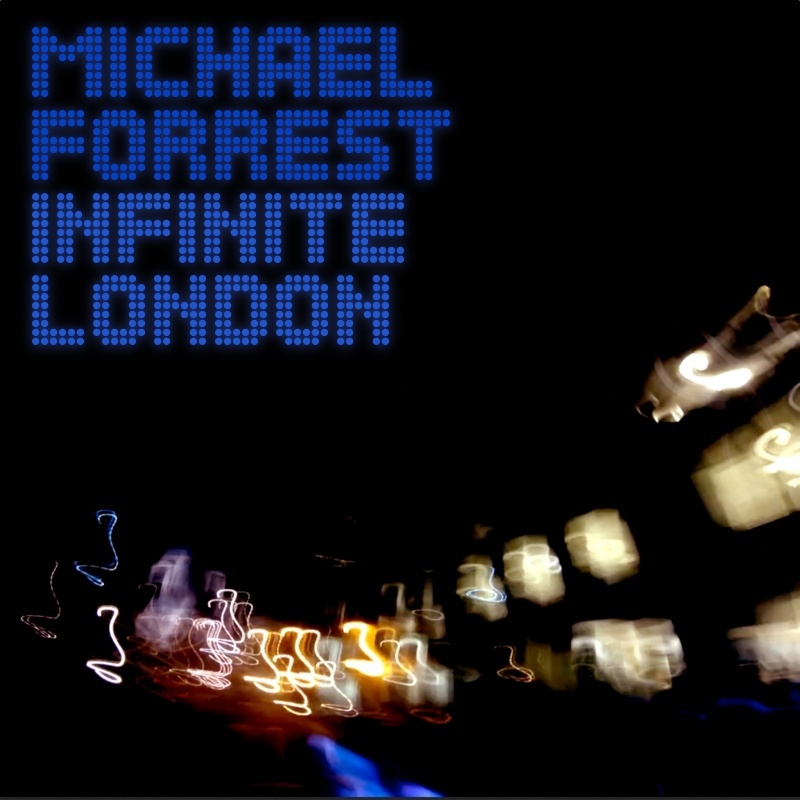 On Infinite London, Forrest’s approach to beat-making and composition recalls a similar intrigue, complexity, and thrill to that of Mouse on Mars, Autechre, or even The Future Sound of London’s classic Accelerator album. Infinite London is a sonic delight full of warbles, and wobbles, which is then bolstered together by a punchy, retro-sounding kick and bass. There are, however, also moments of tranquil beauty with organ swells, which allow the song to breathe before the song’s aggressive and tightly compressed sounds kick off again. The single, Infinite London, was released on 10 February, 2014 and is available via Bandcamp now.